of the Europa Hotel on Wednesday 26th March. The exhibition will run from 9.00am – 5.00pm. 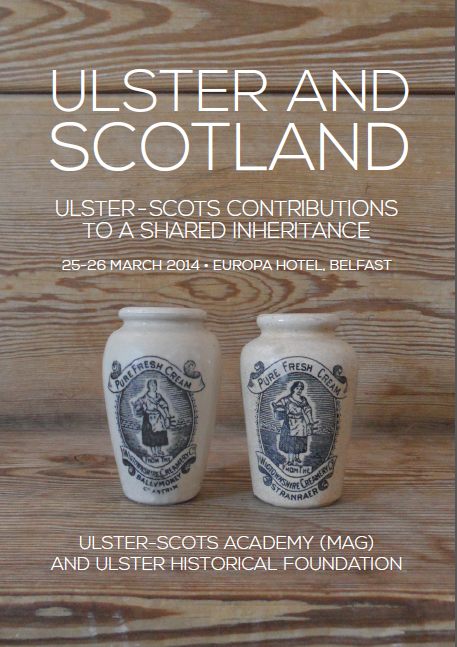 See the Conference Flyer (pdf) for full details.